Entertainment has taken a new perspective with advent of smart phones, tablets and computers. These sources provide you entertainment via many different avenues. The most vibrantly used source amongst all these are games. However, do you know that behind all these entertaining games is the toil and effort of game designers? These professionals are the actual players and the master-minds who make games a reality. As the saying goes ‘all work and no play makes jack a dull boy’, however in the case of a game designer that is not true. Game Designing is an exciting career field. Game Designers don’t just get paid for creating games but playing games is also a part of their job. Now isn’t that cool? 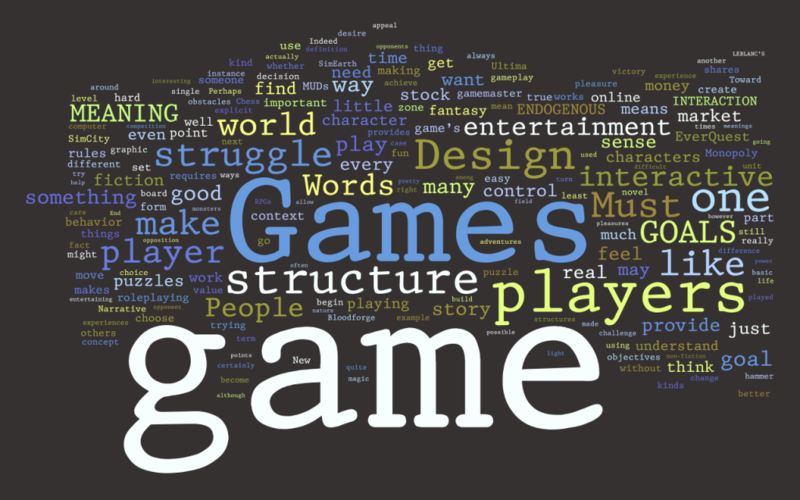 Game Designing is a very specialized and challenging career where creative and artistic skills are a necessity. So do you dream to become a game designer? Well, if yes, then there are certain aspects that need careful attention. Read below to find the top 5 career tips for aspiring Game Designers. Self-learning helps. You will need self efforts to become an expert game designer. So the primary aspect is to dig deep and find the right training institute for obtaining a degree in game designing. Here too, it is important that you don’t just sit in class and hear what your teachers preach. Interaction is the key. Follow companies involved in game design. Check what the current trends for the industry are. Seek to know how a game design company operates. For this, networking will be beneficial. Reach out to professionals from the industry. Seek guidance on how to tread forward. If you are lucky enough, your design college might reach out to some company for campus recruitment and chances of you already knowing someone there will be high if you have spread your wings correctly. You can check for companies offering internships. This will groom you as professional and also provide you with experience certificates to help in your full time job search. Remember that designing games is a team effort. Work is distributed amongst the team of which you will be a part. Understand what your role is and how it will benefit the project in hand. Flexibility and multitasking are abilities that will help you in the long run. While you are working as a game designer, ensure that you keep track of innovations and new technology related to the industry. Keep learning and maintain an updated profile of your experience and expertise. This will heighten your chances of bigger and better opportunities. Finally remember that this profile requires efforts, patience, creativity and ability to handle stress. So if you are passionate about this profession, follow the above mentioned tips and kick start your career with full acceleration.